Phoenix Marketcity at Velachery is the largest mall at Chennai. All of 3 years old, its 1 million sq. ft of retail space houses several international and national brands of clothing, footwear and other products. 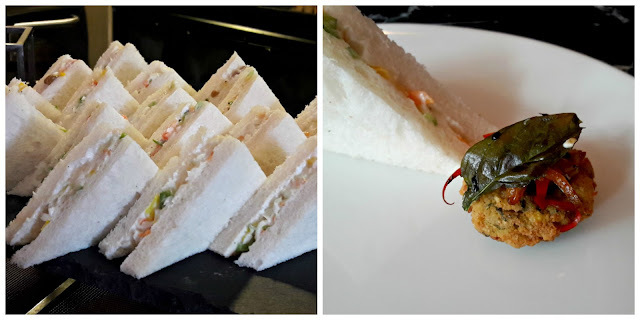 There are also several stand-alone restaurants like Mainland China, Jonah's and Rajdhani, as well as chains like Burger King, Starbucks and Baskin Robbins. The Design Hotel is also located within PMc and at Cafe Annam, a group of us met food show host/ actor/ director/ cookbook author Kunal Vijaykar. If you have watched "The Week That Wasn't" on NDTV or its spin-off "The Other Week That Wasn't" on Comedy Central, you'll know exactly who I'm talking about. His shows are satirically funny and what was even funnier was his impersonation of various personalities, both male and female and mimicking their dressing, speech and mannerisms. 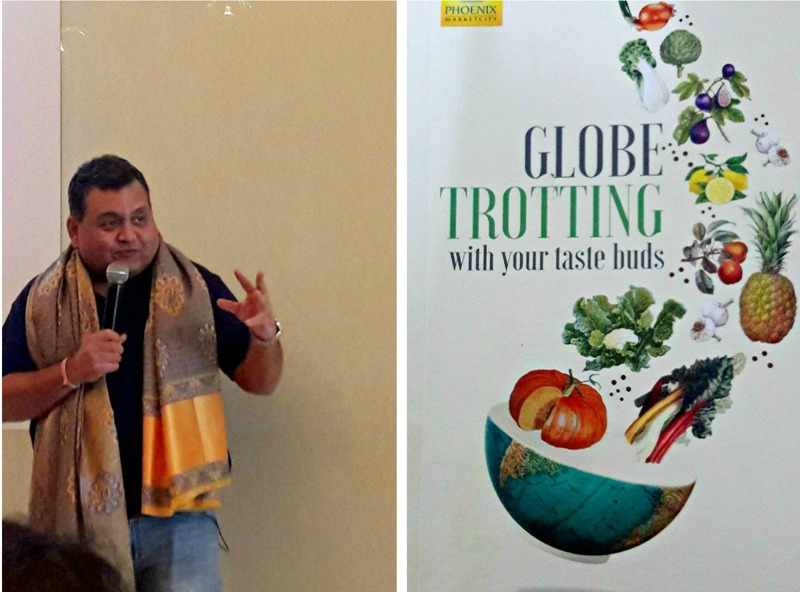 As host of "The Foodie", Vijaykar has travelled abroad and across the country, cooked with the likes of Masterchef Australia's Matt Preston and other celebrities. That's quite a CV, right? 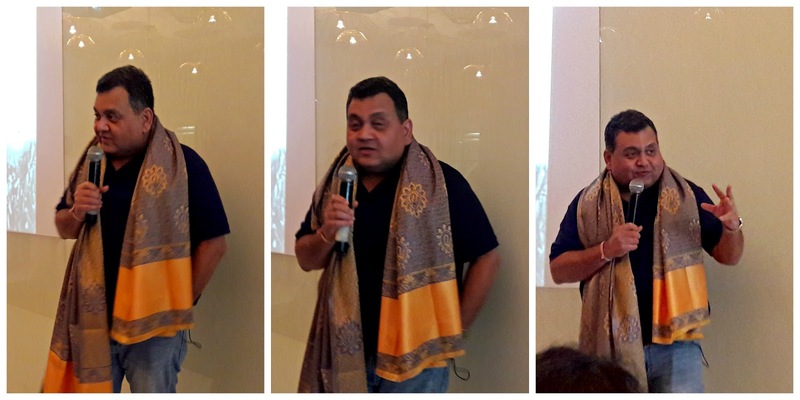 At Design Hotel's Annam Cafe, Vijaykar talked about growing up on street food in Mumbai and developing a stomach of steel! On his first trip to Chennai 20-odd years ago, he ate at Dakshin (Crowne Plaza) and was surprised to know South Indian food was not wholly vegetarian. That led to his discovery of Chettinad and later Kongunadu cuisines with their spicy, robust flavours. Most malls have a food court and Phoenix Marketcity has a food court as well as restaurants located on different levels and between stores - a good way to take a break between bouts of shopping. There are 29 outlets and the diner is spoilt for choice between Indian, Oriental, European, South African and American cuisines. There are also a slew of dessert and juice parlours. How many times have you stood near the escalators at the mall wondering where a particular restaurant was? To help diners locate these outlets, PMc has brought out a food guide which was released by Vijaykar. As he pointed out, food guides list restaurants across a city but given the size of PMc, it makes sense to have a food guide just for the mall. 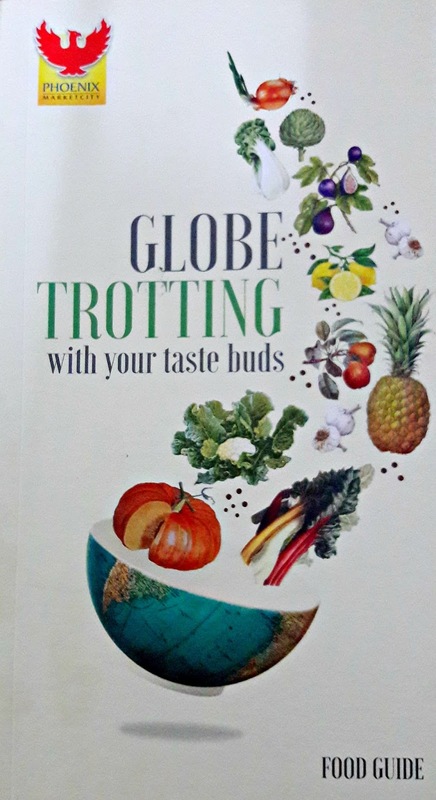 The 60-page colour booklet lists every one of the food outlets, along with their location, signature dishes, hours of operation and the price range. And it's free! Copies of the food guide are available at the information desk.